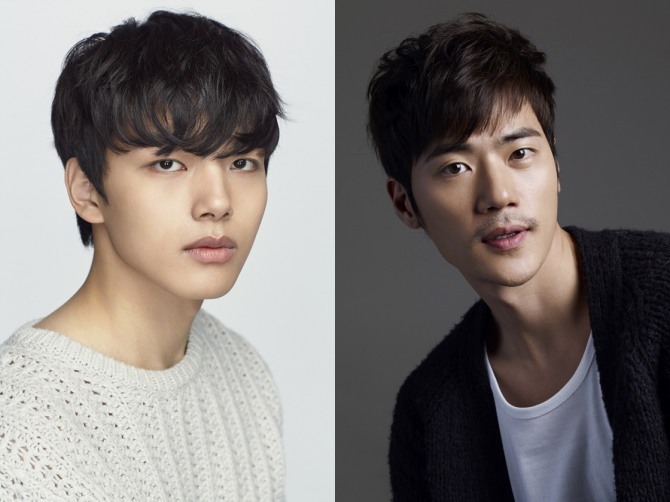 Actors Yeo Jin-goo and Kim Kang-woo will star in tvN’s new drama “Circle,” tvN announced Friday. It is the cable broadcaster’s first sci-fi drama and will be set both in present-day Korea and in 2037. The two different timelines will exist concurrently, making it different from a previous time-slip drama that the cable channel had aired. The two different stories of the present and future will play out separately. Yeo will play the college student Kim Woo-jin in the first part of the drama, which will feature the present-day. Kim Kang-woo will play the policeman Kim Joon-hyuk in the second part, set in the future. Helmed by Min Jin-ki, who was responsible for “Saturday Night Live Korea,” the drama will also feature Lee Gi-kwang of the boy band Highlight. “Circle” will hit TV screens in May.